So the weekend before last we all met up at Team Bearded Dragon's southern HQ to start finalising plans for the trip and give everyone the chance to get some Bertie driving practice in. It was also a good opportunity to make some of the minor repairs Bertie needs... 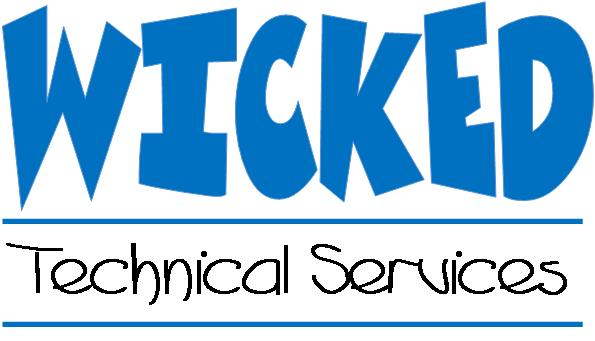 If you have an LDV Convoy with door issues, Charlie and Tom are now experts in door fixing! 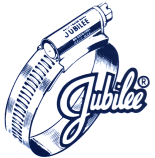 We also used our first (genuine, of course) Jubilee Clip to repair a loose air duct under the bonnet. Only the finest Hose Clips are good enough for our Bertie!